Born in Alaska and raised in Minnesota, Jeff Crawford headed to Hawaii after high school to escape the cold. Fully thawed in 1997, he moved back to the mainland to earn his B.A. in Economics with a Minor in Philosophy from UC Davis. It was during his time at Davis that Jeff developed a passion for wine. His burgeoning enthusiasm inspired him to take a job as a harvest intern at Gallo after graduation. In 2007, Jeff headed to Napa and joined the Starmont cellar crew. He was quickly promoted to Cellar Master a year later. 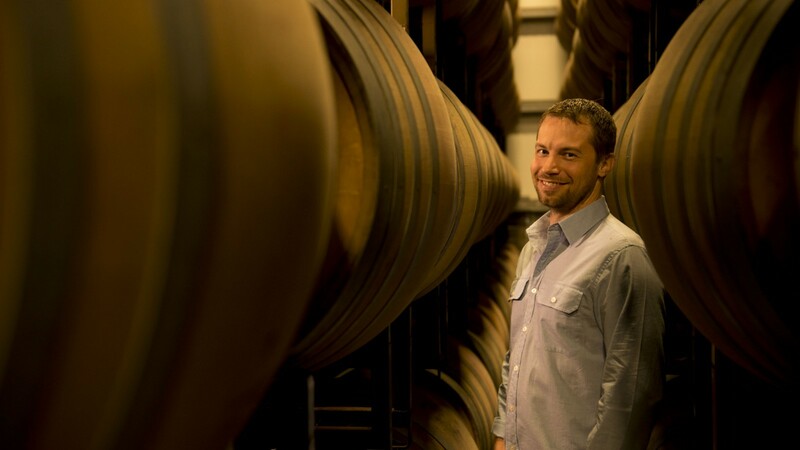 In 2010, Jeff became Starmont’s Assistant Winemaker and in 2014 he was elevated to Winemaker. With Jeff’s input, the winery has upgraded its winemaking equipment and implemented new protocols to ensure that the wines continue to be of the highest quality and true to their origins. “In many ways Starmont is a microcosm of the Carneros region,” says Jeff. “Our wines are classically balanced and subtle. Structure and evenhandedness are the rule rather than the exception. And, although we are focused on Chardonnay and Pinot Noir, we also produce some pretty impressive Merlots and Syrahs. When not roaming Starmont’s vineyards and cellars, Jeff enjoys travelling, beer brewing, coffee roasting and wine tasting. He lives in Petaluma with his wife who is also a winemaker.